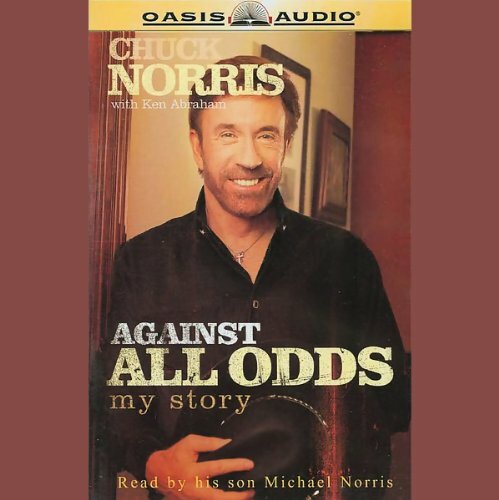 Showing results by author "Chuck Norris"
Millions of people around the world know Chuck Norris as the star of more than 20 motion pictures, including Delta Force, Missing in Action, and Return of the Dragon. Millions more know him as a martial arts expert, the only man in the Western Hemisphere to hold an 8th degree Black Belt Grand Master in Tae Kwon Do. And then there are others who know him from his eight seasons on CBS's longest running series, Walker, Texas Ranger. 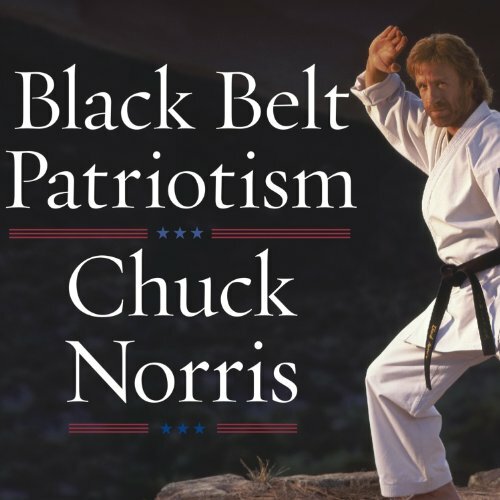 In Black Belt Patriotism, Norris takes no prisoners in his assessment of American culture, tackling everything from family values to national security. More than a cultural critique of what's wrong with our nation, Black Belt Patriotism provides real solutions---not superficial band-aids---for solving our problems and moving our country forward. 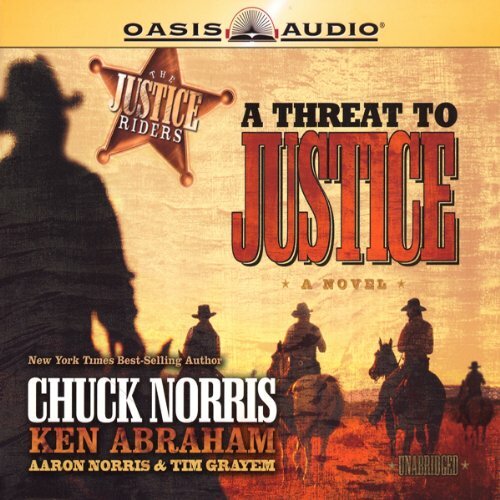 Ezra Justice and his elite group of special operation soldiers have just helped General William T. Sherman put an end to the Civil War and must go their separate ways . . . but not for long. Scattered to the Ku Klux Klan-ridden South (former slave Nathaniel York), a hostile Midwest Sioux reservation (medicine man Harry Whitecloud), and the rugged goldmine towns of California (the notorious Hawkins twins), these pioneering men face plenty of dangers apart from one another. 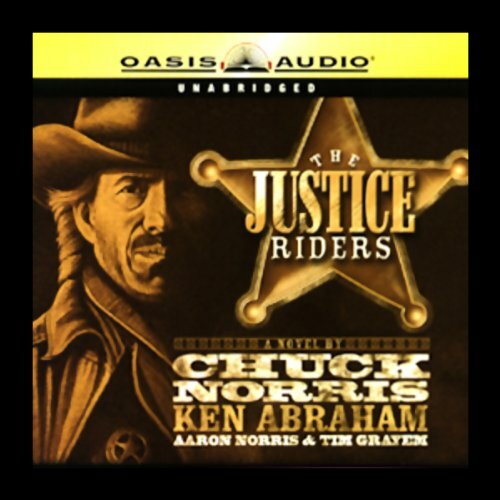 When General William T. Sherman commissions Ezra Justice to form a secret band of cavaliers who will help end the war between the North and South, his order may impact the West as well. 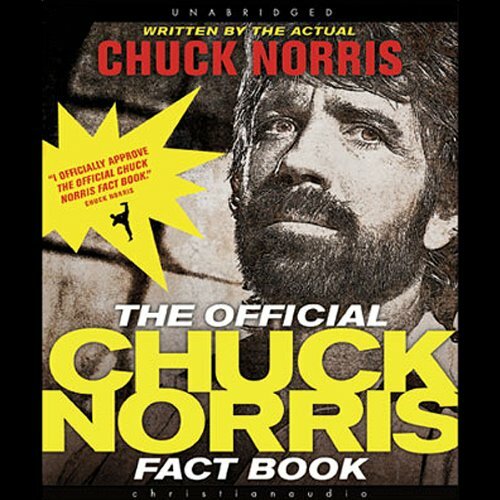 Hundreds of thousands of humorous Chuck Norris facts have been published, traveled around the globe via internet, and gained an international audience of millions. "Chuck Norris facts" is a quirky, but extremely popular internet phenomenon that has entertained fans from all over the globe.